Oh I am rather tired this morning, like many others. I need to have my daily coffee. Sometimes I imagine a world where my surroundings understand me, my needs and wishes. I had a teas-maid once, that was the closest I ever came to automated good life, but times have moved on. Face recognition software offers the dream of a newly serviced life. And the dream is here already, well not here exactly but in South Africa. Yes coffee producer Dowe Egberts have built a coffee machine that uses a camera and software that can read your face. When it sees a person yawn it automatically produces a free cup of coffee for them. Check out this video on Youtube. Or get a free coffee by yawning next time you pass through the O.R. Tambo International Airport. This is of course all done for publicity, but it does open up a train of thought that leads into science fiction. This is not my first post about face recognition software. I wrote one earlier this year about Verizon’s project to fit it to TV top cable boxes, and the year before about mobile recognition apps, and since then there have been a few developments that I would like readers to note. Researchers have been working on identifying individual animals using the same software. Cameras are often used to count wildlife in studies, but the problem often arises of determining which animals may have been counted twice. This problem could be overcome if the software could recognize the individual beasts, and scientists at Leipzig zoo have been working on such a project. 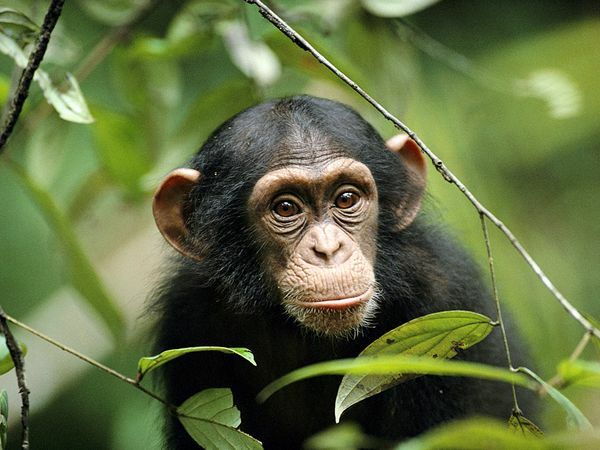 They have 24 chimpanzees to work with, and have designed a system that recognizes individual animals with up to 83% accuracy. The difficulty is getting good photos in the wild though, and in dim light the accuracy quickly drops, so the researchers have been designing new parameters to improve broader recognition. Facebook has indicated that it will now reserve the right to add user profile pictures to its facial recognition database. Currently, only photos that a Facebook friend uploads and tags with a user’s name go into the facial recognition system. By opting out of the tag suggesting feature and declining to allow friends to tag him or her, a user can avoid being included in the social network’s facial recognition database. No More might this be the case! The change would mean that every user, of a population of a billion, whose face is visible in his or her profile photo would be included in the database. To sidestep the new feature, users will have to avoid showing their faces in their profile photos and delete any previous profile photos in which their faces are visible. Facebook have however had problems implementing their recognition policies in Europe, and in fact the system was turned off in August of last year, but the new regulations seem to be another attempt at opening the door. See this article for a review of the arguments. Regardless of whether you as an individual take these precaution, millions will not, and the database will grow massively overnight. And that will be worth a lot of money to somebody somewhere down the line, and have implications for all of us. This is the 200th article I have written on Technology Bloggers! I really enjoy writing for the blog and value the community. Technology Bloggers top smartphone app reviewers are without a doubt, Steve and Ron. In the past I have attempted app reviews myself, however I have never reviewed just a single application in one post. What better time to try something new then than in post 200! I’m playing it safe with my first app review, and choosing an app that has already been reviewed by TechCrunch, and written about on the The Wall Street Journal’s website. The app is called Givit Video Editor, and is available for all iDevices. As I am sure you know, Instagram is a photo sharing application, which lets you share photos you take, pretty much instantly, to Facebook, Twitter and Tumblr. Givit offers a similar service, but for video. 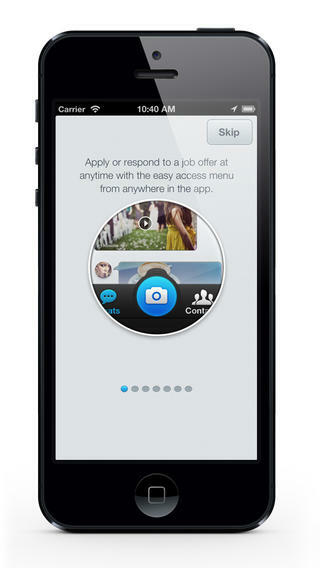 One of the key features of the app is its sociability. The app interoperates ‘one-click’ sharing to Facebook, Twitter and YouTube, as well as email compatibility, so you can privately email clips. 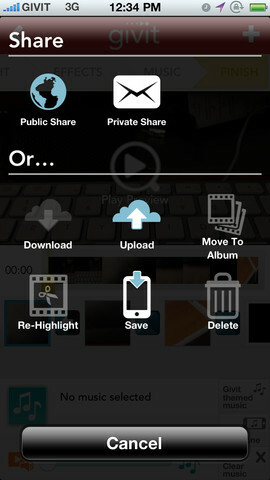 You can also upload your videos to the Givit cloud, where you get 5GB of free storage. A screenshot of the Givit sharing screen. The latest version of the app (3.2.0) enables you to find and invite your Facebook friends, so you can see which of them are sharing their videos, and post your clips to your stream. The app is a clever video editor, which lets you mash different clips together, so you can chip and chop the best bits of clips and the stitch them together to make great montages. The app is also compatible with live editing, so you can modify clips as you are filming, adding effects and music wherever you choose. One of the best things about the app is that it is completely free! With the Standard Account (as I mentioned earlier) you get 5GB of permanent free storage; so long as you use it once every 3 months. 5GB is enough room to store around 30 minutes of uncompressed HD video; Givit probably have some clever compression going on, so I would imagine you get a bit more that 30 minutes. Half an hour is all I think I need, as the clips I want to share are only usually a minute or two long, however if you are a budding videographer and need more space you can buy a Premium Account, which costs $29.99 a year, for an extra 100GB of storage. So far, reviews of the app seem positive. The apps official iTunes rating is currently 4 stars in the UK store and 3.5 in the US store. Coverage on sites like Macworld, CNET and the above mentioned TechCrunch indicate the growing popularity of the service. 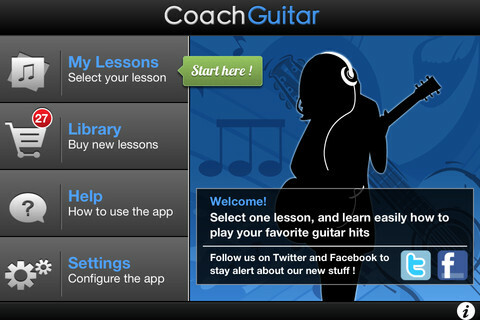 Interested in getting the app? Click here to download the Givit from iTunes. Shoot, edit, share and store – that’s Givit!